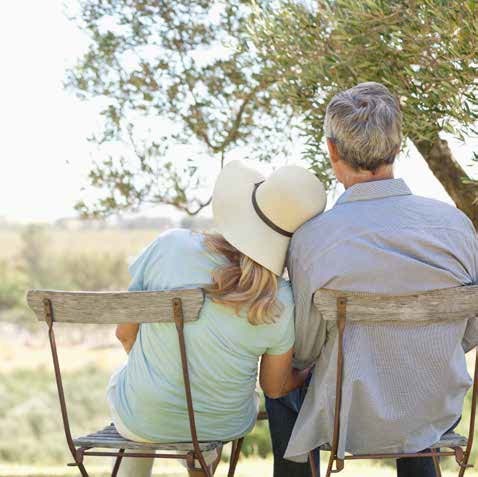 Long-term care planning is important everywhere. 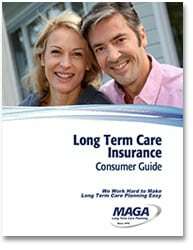 MAGA LTC wants to be there to support you as you make your decisions about which plans and options to choose. We are happy to serve you around the country and around the globe. If you’re interested in getting started, feel free to contact us or give us a call at (800) 533-6242.